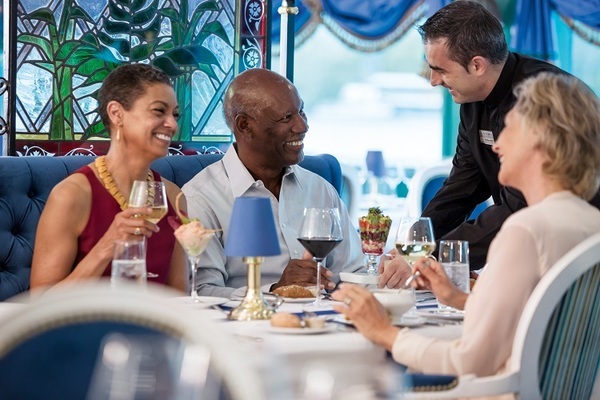 All meals onboard, prepared using the finest and freshest ingredients, Welcome and Farewell Gala Dinners, Captain’s Welcome and Farewell Receptions, Unlimited beverages onboard, including fine wine, beer, spirits, soft drinks, specialty coffee and tea, and mineral water. 6 days of excursions, including “Choice Is Yours” options, all fully hosted by English-speaking local experts. Guided "Let's Go," "Do as the Locals Do" and "Village Day" programs. State-of-the-art Quietvox portable audio-headset system on all excursions. Use of bicycles and Nordic walking sticks. 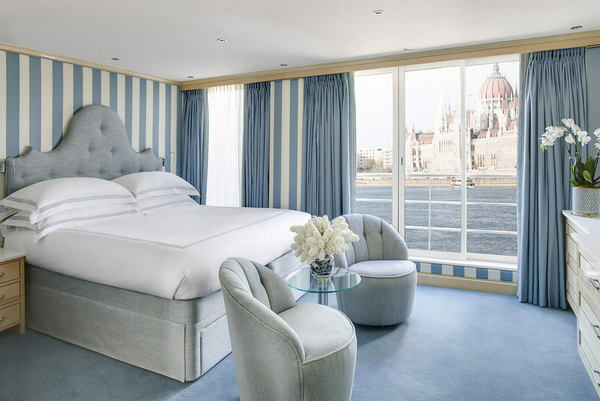 Each Uniworld ship is a luxurious, one-of-a-kind, floating boutique hotel. As the most all-inclusive cruise line on the rivers, Uniworld elevates all-inclusive luxury river cruising to an entirely new level.World-class cuisine made from fresh ingredients, sourced from local destinations. All-inclusive shore excursions for every traveller type, with 80+ experiences completely exclusive to Uniworld guests. 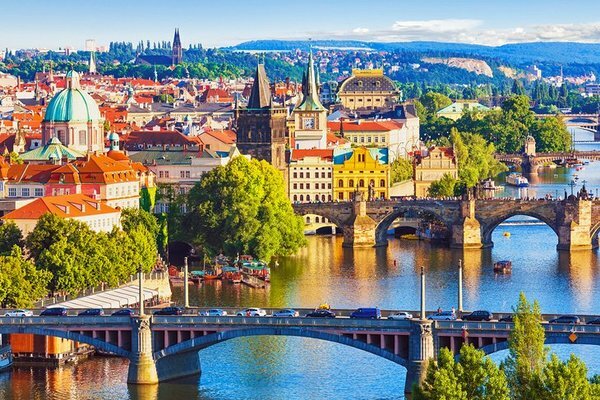 With one of the highest staff-to-guest ratios in the river cruise industry, Uniworld’s professionally trained staff members never tire of going above and beyond to create extraordinary experiences, both onboard and onshore. Special for set departures in June 2019. Full terms and conditions apply as per Uniworld.